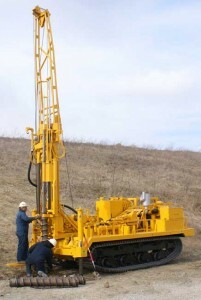 We are specialists in Domestic, Agricultural, Commercial, Monitoring Bores, Geothermal Bores, Well Testing, Pumps Supplied & Installed, and in the Development of Bottled Spring Water. 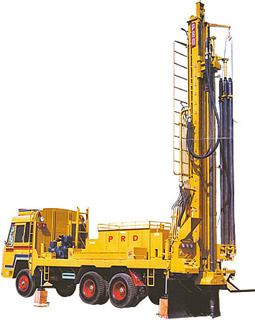 Well drilling is available to Domestic and commercial customers. We undertake Site Surveys & Divining and can offer No obligation Quotations & Advice.